There are so many exciting, beautiful, relaxing, delicious, educational, awe-inspiring, adrenaline-pumping, perspective-shifting places to see—and so little time. That’s why we’re here with our annual list of recommendations for where to go next. The following places are worth seeing in 2018 for reasons that range from blockbuster events and noteworthy anniversaries to the fact that they’re at that delicate tipping point between buzz-worthy and overrun. See them before the tourist hordes beat you to it. No matter where you decide to roam this year (and you’ll find additional ideas here, based on which month you can get away), we wish you safe and extraordinary travels. Romania turns 100 years old in 2018, a centenary marked by cultural celebrations that will give travelers even more reasons to explore this underrated but increasingly popular country dotted with 13th-century villages and UNESCO World Heritage sites. Mark your calendars for the Transylvania Film Festival (May 25–June 6), the Full Moon Horror & Fantasy Film Festival (August 10–13), or the annual Electric Castle music festival (July 18–22). 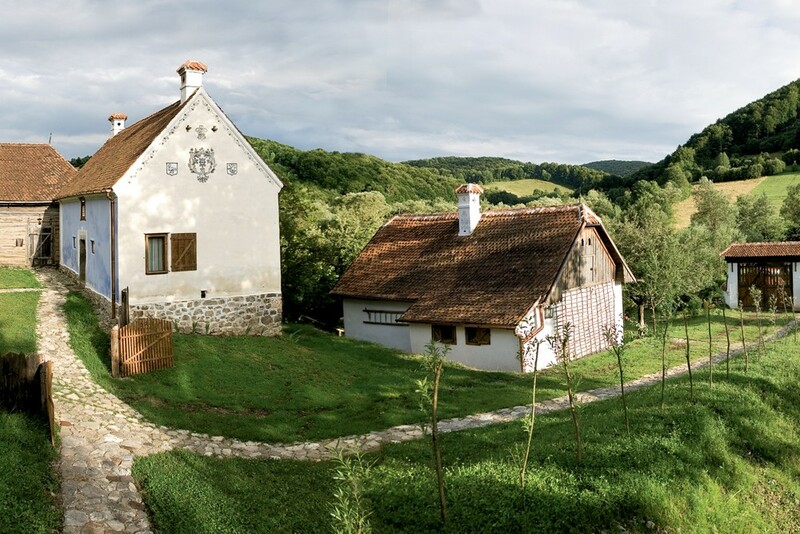 Be sure to make time for Romania’s other homegrown activities, such as hiking in Central Europe’s largest forest or watching artisans ply their craft using the same tools and techniques used for centuries. To be marked as a VIP traveler and get the best Romania trip possible, contact Wendy here. This charming colonial city has been on savvy travelers’ radar for a while now, what with its fresh crop of sophisticated hotels (including a Rosewood and a Cartesiano) and tourism improvements such as a sightseeing cable car and a train connecting Puebla City to Cholula, where you’ll find trendy new eateries and pop-up markets that give that town a Oaxaca vibe. All of this is on top of Puebla State’s historic and cultural legacy, born from its UNESCO World Heritage monuments, its internationally renowned cuisine, and its beautiful pottery. 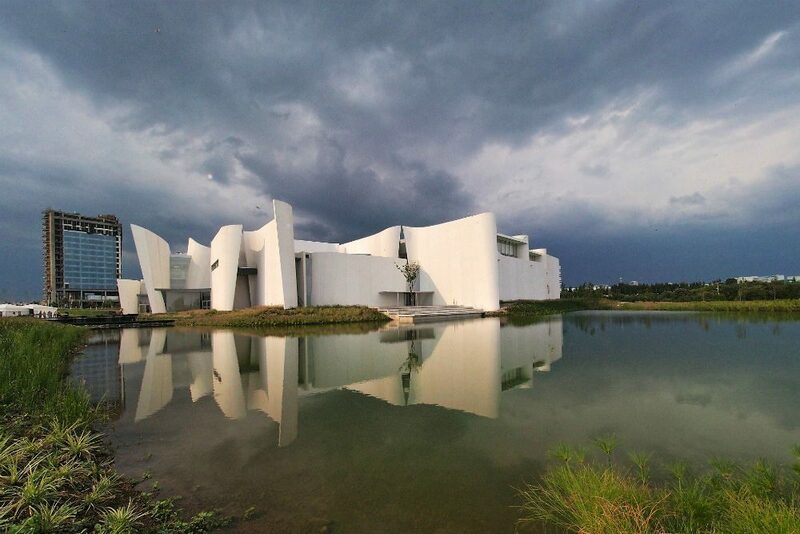 Most visible on the city’s undamaged skyline is the undulating white façade of the new Museo Internacional del Barroco, which houses exhibitions about the artistically rich (though often underrated) Baroque aesthetic of the 17th and 18th centuries—a period that had a major influence on the look of Puebla City itself. If you’re thinking that the 2017 earthquake made all of this irrelevant, we’re happy to report that you’re wrong: The museum withstood the quake, and so did this resilient city, where hotels remained open, reconstruction began immediately, and tourism rebounded quickly. Get there soon before everyone else realizes it’s ready for them. To be marked as a VIP traveler and get the best Puebla trip possible, contact Mexico travel specialist Zach Rabinor through our site. Here’s why. New and improved Antarctica voyages are on tap for 2018, with upgraded ships, cutting-edge itineraries, and program enhancements. The tricked-out World Explorer will debut in 2018 with classic Antarctic peninsula itineraries but with the new option to fly there directly from Chile rather than brave the choppy Drake Passage by water. The recently refurbed 114-passenger expedition vessel Hebridean Sky will offer kayaking, camping, and a citizen-science program for families. For those looking for even more unusual routes, Le Boreal and Le Soleal will venture to South Georgia Island and the Falklands, and the Silver Explorer will journey to those destinations plus the rarely visited South Sandwich Islands. 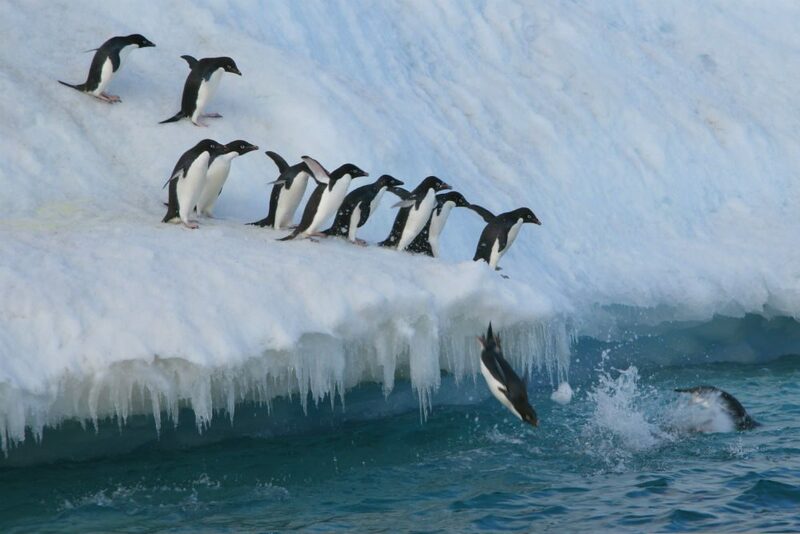 To be marked as a VIP traveler and get the Antarctica expedition cruise best suited to your specific trip goals and needs, contact Antarctica travel specialist Ashton Palmer through our site. Here’s why. Many Brazilian elites own beach homes two hours from Rio in Angra dos Reis, which is known for its beautiful coastline. “The bay has more than 300 islands covered in Atlantic rainforest, many of them uninhabited, with picture-perfect beach coves and very calm emerald-colored waters,” explains Brazil travel specialist Martin Frankenberg, one of the Trusted Travel Experts on Wendy’s WOW List. The reason more travelers don’t go to Angra dos Reis is that, until now, there has not been a hotel of the same caliber as the beach homes for rent. 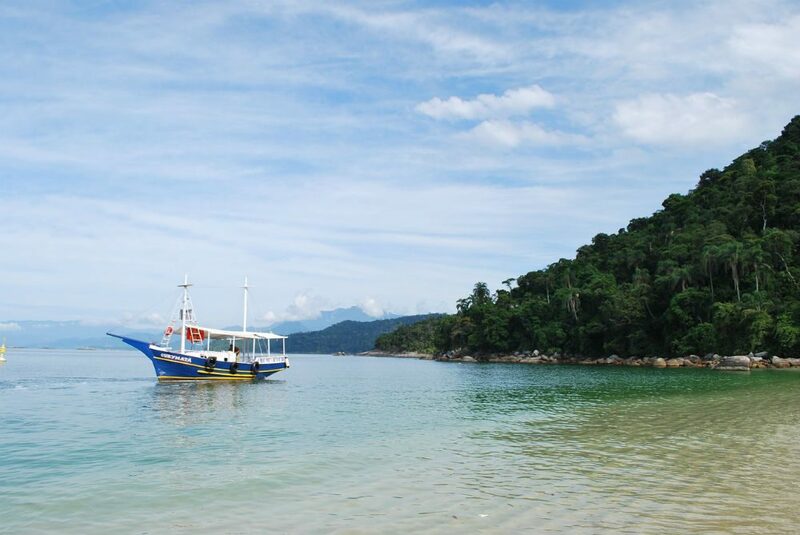 That’s about to change, with the opening of the Fasano Angra dos Reis in early January. The resort will have 54 suites—all with sea views—plus an 18-hole golf course, two restaurants, and nightlife options. It will now be easier to combine Rio and Angra dos Reis into one quick trip that introduces you to both Brazil’s energetic urban vibe and its blissful beaches. To be marked as a VIP traveler and get the best Brazil trip possible, contact Martin through our site. Here’s why. Yes, this is where the famous ham comes from. But prosciutto di Parma is not the only reason to go. Parma is in Italy’s Emilia-Romagna region, where you can find the best of what Italy’s pantries have to offer, including Parma’s Parmigiano Reggiano, Modena’s balsamic vinegar, and Bologna’s egg pasta. 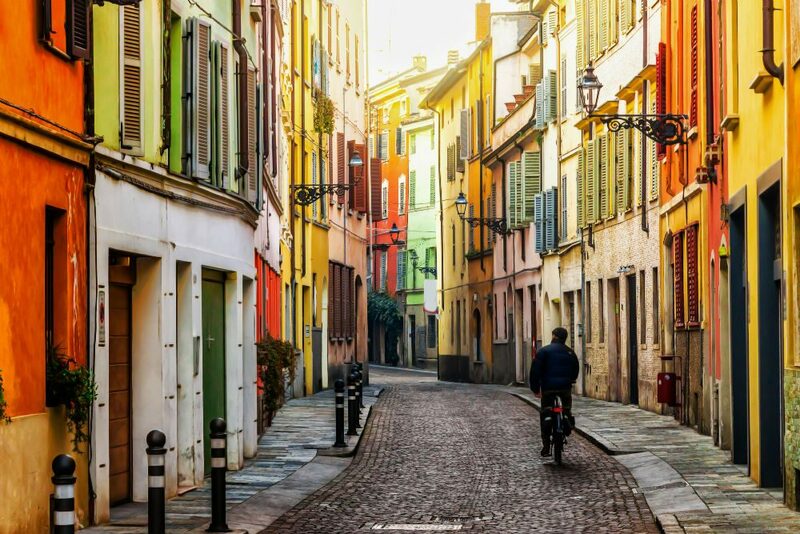 A trip to Parma is delicious anytime, but in 2018 you’ll be able to sample its culture via the Festival Verdi, an annual opera series dedicated to the maestro, who helmed several of his most famous productions in Parma. This year’s fest will showcase four rarities, including an early ‘comedy,’ the Shakespearean tragedy Macbeth, and Le Trouvere, a rewrite in French of one of his most popular works, Il Trovatore. “You can pair all of it with a plate of the finest Culatello di Zibello, torta fritta, and a glass of bubbly Lambrusco to fulfill an Italian opera-food-lover’s nirvana,” notes Italy travel specialists Maria Landers and Brian Dore, who are opera singers in addition to being Trusted Travel Experts on Wendy’s WOW List. To be marked as a VIP traveler and get the best Emilia-Romagna trip possible, contact Maria and Brian through our site. Here’s why. 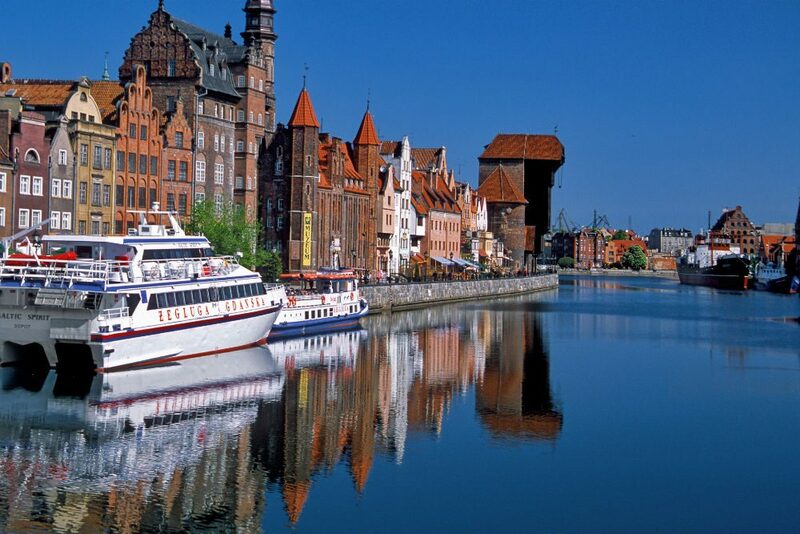 To be marked as a VIP traveler and get the best Poland trip possible, contact Gwen through our site. Here’s why. 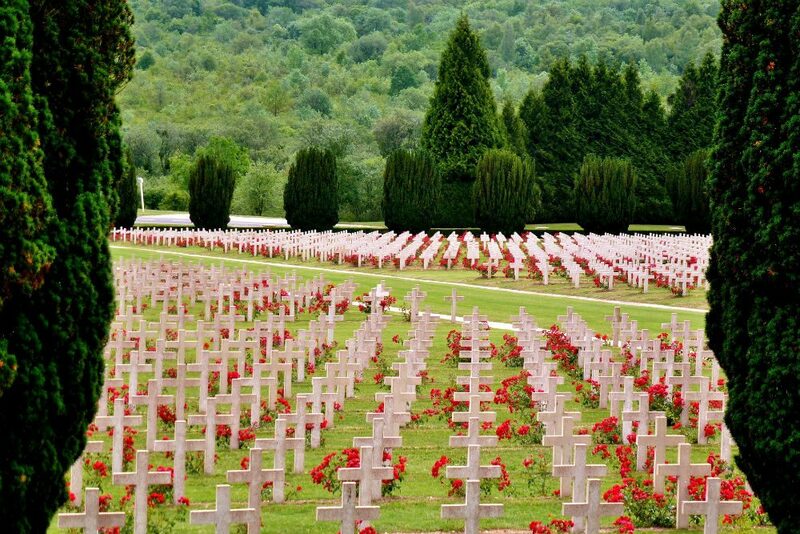 November 11, 2018, marks the 100th anniversary of Armistice Day and the end of WWI, which will be commemorated across Europe. But Northeast France is where the Armistice was signed—at the Clairière de l’Armistice in Compiegne—so that’s a good place to include in an itinerary focused on “The War To End All Wars.” Verdun is a must, so you can see where the largest and longest battle on the Western Front was fought between the German and French armies. Today, you can walk through the fort and what’s left of the trenches, comparing the beauty of present-day farm country with wartime fields that were so heavy with shells that it made the mud bounce. Other stops might include the Museum of the Great War, in Meaux, which has Europe’s largest collection of artifacts from WWI; the open-air Montsec American Monument, which features a bronze relief battle map of military operations in that area; the Thiepval Memorial, which pays tribute to the thousands of missing soldiers of the Battle of the Somme; and the Meuse-Argonne American Cemetery in Romagne-Sous-Montfaucon: It’s the largest American cemetery in Europe, not far from the 200-foot granite American Memorial that commemorates the U.S. army’s victory during the Meuse-Argonne Offensive. To be marked as a VIP traveler and get the best France trip possible, contact Wendy here. 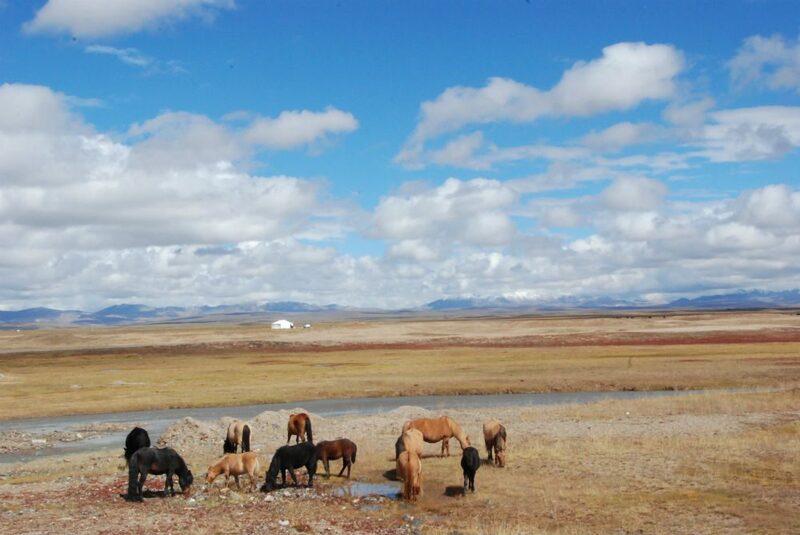 Out in China’s western province of Qinghai, Hoh Xil remains one of the last untouched natural landscapes on Earth. This plateau, which is the largest and highest in the world, was just named a UNESCO World Heritage Site. This is a smart time to see it because foreign passport holders can now visit the edge of the national park with an exclusive permit. Be among the earliest adventurers to explore this wilderness—home to more than 230 rare species of animals. To be marked as a VIP traveler and get the best China trip possible, contact China travel specialist Mei Zhang through our site. Here’s why. Iconic Uluru and its ancient outback landscapes are perennial traveler favorites, but now is a compelling time to move them to the top of your bucket list. 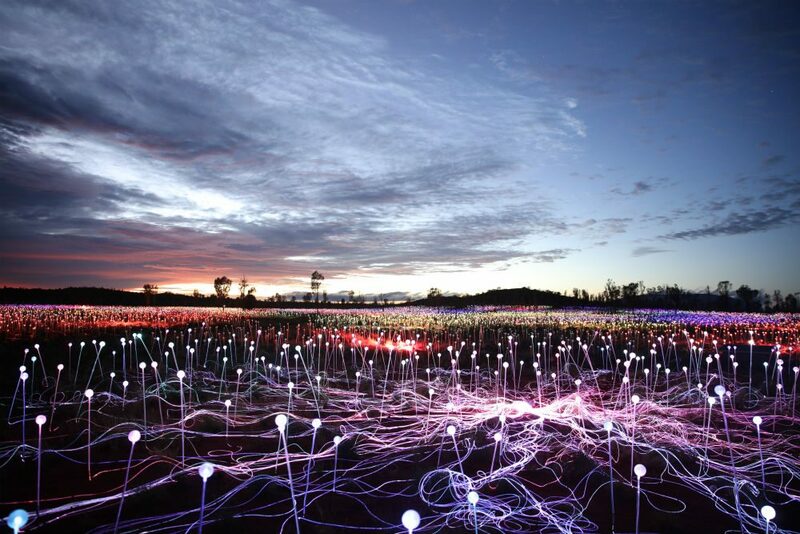 Travelers to Australia’s Red Centre will now be treated to something special at Ayers Rock: internationally acclaimed artist Bruce Munro’s Field of Light installation. The rock and the surrounding Red Desert were the original inspirations for Munro’s sprawling outdoor artwork, after a visit in 1992, and this iteration (which was supposed to close in March 2018 but was just extended to 2020) is the most expansive in all the years since—a carpet of 50,000 solar-powered stalks illuminating the landscape. To be marked as a VIP traveler and get the best Australia trip possible, contact Wendy here. Yes, Cuba is still open to U.S. travelers: Here’s how to go. In fact, Cuba was one of our readers’ most popular destinations in 2017—and that popularity is not slowing down. Havana is a no-brainer stop on any Cuba itinerary, but don’t overlook the island’s second-largest city, Santiago de Cuba, on the far eastern side. 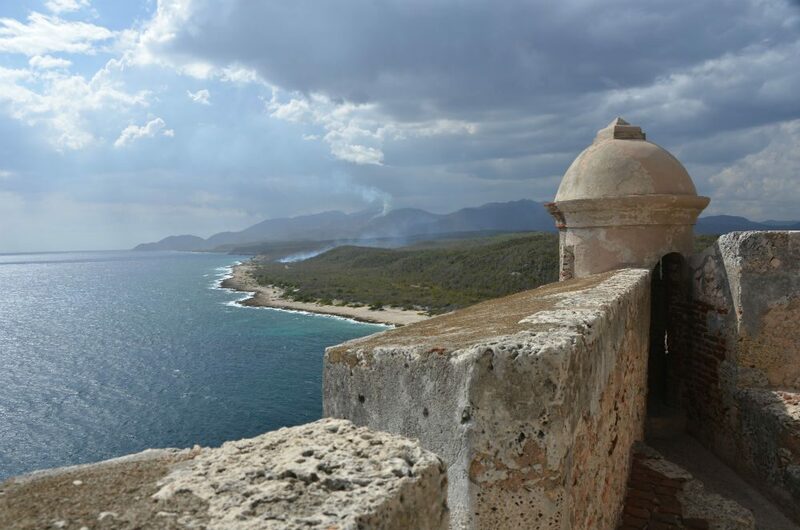 It was here that Columbus first landed, where Spain’s first governor had his seat, where Teddy Roosevelt rode with the Rough Riders during the Spanish-American War, where Castro began his rebellion against Cuban President Fulgencio Batista in 1953, and where Bacardi rum was created. Visit now, since the city is bound to see more and more crowds and development as U.S. tourism expands there. To be marked as a VIP traveler and get the best Cuba trip possible, contact Wendy. 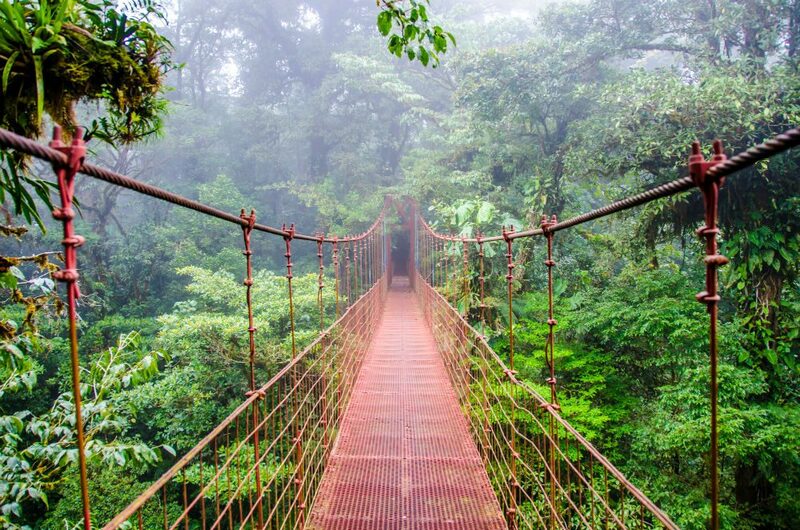 The Monteverde Cloud Forest, in the mountains of northwestern Costa Rica, is a lushly biodiverse reserve that nature lovers like to spend days exploring. For years the hotel and restaurant options in the town of Monteverde were limited, making it a destination for backpackers and die-hard naturalists only. But recently a range of new places to stay and eat have opened. “Monteverde now has several local craft beers, galleries where you can meet the artists, and some of the best local artisanal chocolate anywhere,” points out Costa Rica travel specialist Natalie Ewing, a Trusted Travel Expert on Wendy’s WOW List. “Visit soon before it becomes overcrowded.” We couldn’t agree more. To be marked as a VIP traveler and get the best Costa Rica trip possible, contact Wendy. It’s quickly becoming Eurasia’s creative and cultural center of cool. In fact, it’s hardly under the radar anymore, what with magazines reporting on its annual Fashion Week (Vogue wrote that Georgia is where the world’s best knitwear is being woven these days) and Anthony Bourdain touting its food and drink (Georgia is one of the oldest wine regions in the world). 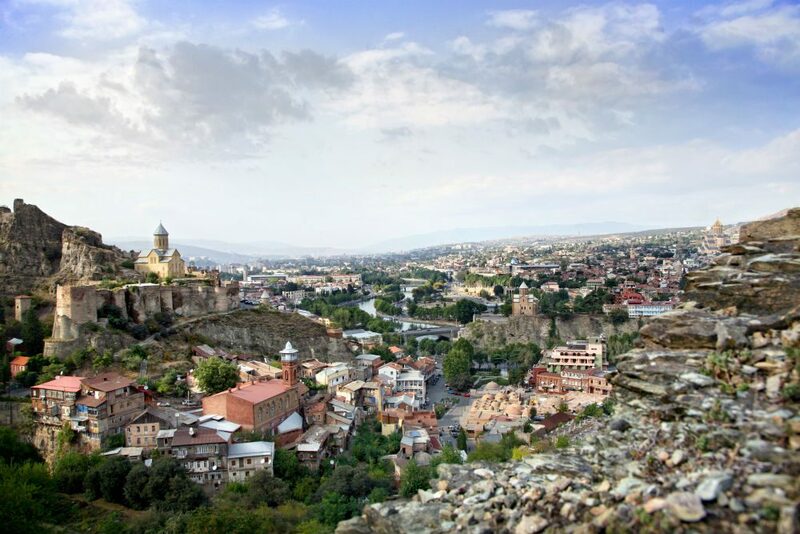 “At the turn of the 20th century, Tbilisi was a vibrant capital city that attracted artists, musicians, writers and travelers, and it has now returned to its roots,” explains Zulya Rajabova, a travel specialist on Wendy’s WOW List for Central Asia, where she grew up. “It began with the lure of fabulous food and wine, and now this relatively untraveled city is attracting more and more visitors.” Go while you can still get tickets to the city’s annual jazz and art festivals, sample its more than 500 varieties of wine in peace, or stroll its curving cobbled streets without being overwhelmed by parades of tour groups. To be marked as a VIP traveler and get a superlative Georgia trip, contact Zulya through our site. Here’s why. 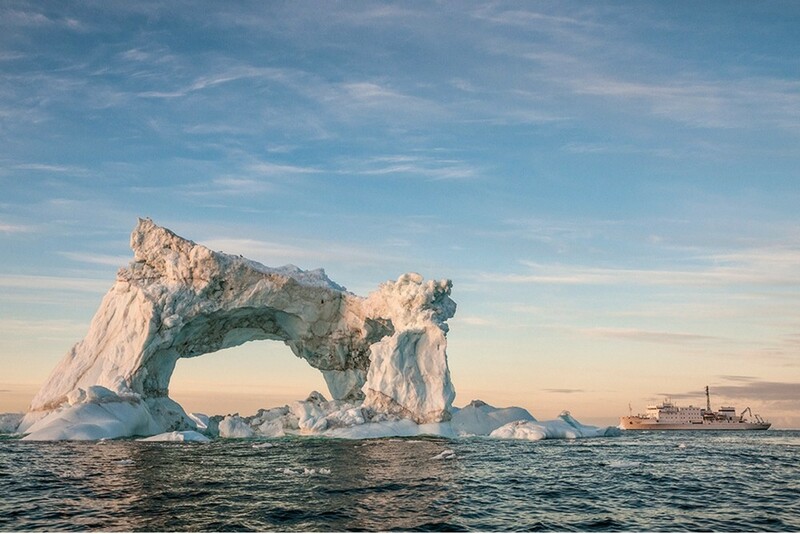 As climate change progresses, media attention on the Northwest Passage has increased—and so has traveler interest. First traversed in 1906 by professional explorer Roald Amundsen (also the first person to later reach the south pole), the route through the Arctic Circle above North America has become increasingly popular for cruises. 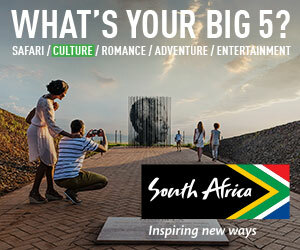 “Space is filling up at a record pace,” warns Ashton Palmer, expedition-cruise specialist on The WOW List, so book now. Of what’s still available, Ashton recommends the 92-passenger Akademik Sergey Vavilov’s itinerary through the Northwest Passage and Greenland, the larger 240-passenger MS Fram’s eastbound route, or the just-renovated Ocean Adventurer, which will loop from Ottawa to Greenland following in the footsteps of early Arctic explorer Sir John Franklin. More ice-ready ships are expected to launch in 2018 and 2019, so interested adventurers should expect more availability—and more people—heading through the Passage in the near future. To be marked as a VIP traveler and get the Northwest Passage expedition cruise best suited to your specific trip goals and needs, contact Ashton through our site. Here’s why. To be marked as a VIP traveler and get the best possible trip, contact Julie through our site. Here’s why. In 2018 Sri Lanka will celebrate 70 years of independence, as well as 70 years of cricket. But the main reason to go soon is that a big tourism boom is coming that will likely change the undeveloped feel of the island. 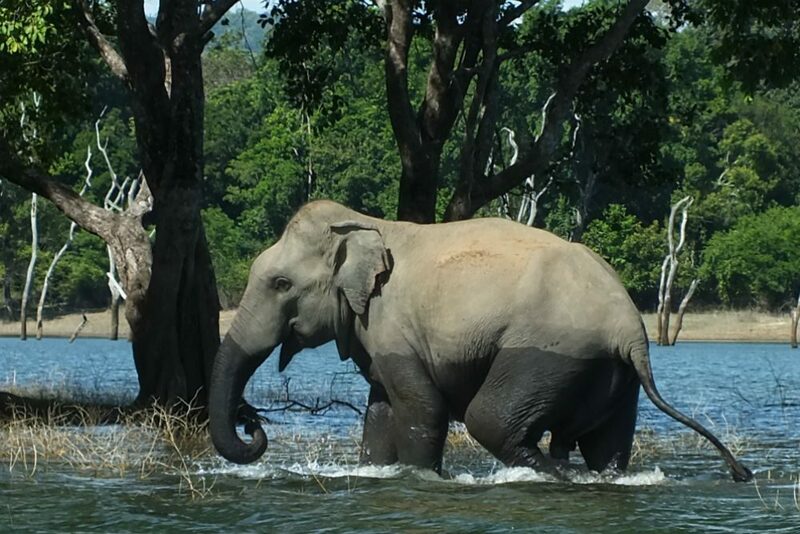 For example, right now, there is one lodge with access to Gal Olya National Park, where you can take a boat safari to watch elephant herds swimming in the Senanayake Samudra. Wendy and her family visited Sri Lanka a year ago and spent part of their trip at the island’s first big five-star beach property, the Anantara Peace Haven Tangalle Resort. (That trip was her family’s best Christmas vacation abroad.) More luxe hotels have been popping up around the country—including the Wild Coast Tented Lodge, a Relais & Chateaux property near Yala National Park—and a Shangri-La beach resort is coming soon to Colombo. Wendy’s family found still-unspoiled landscapes, rich local culture and traditions, delightful people, and even opportunities to give back. Go now. To be marked as a VIP traveler and get the best possible trip, contact Miguel through our site. Here’s why. 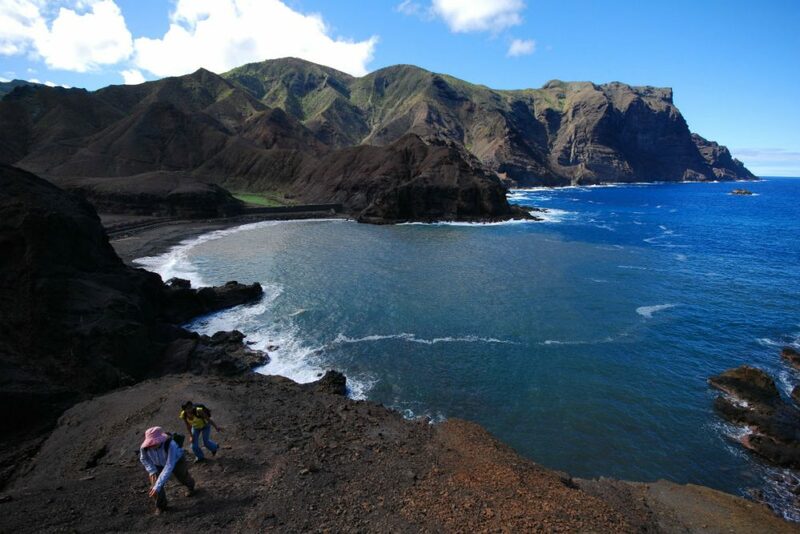 Given its location in the middle of the Atlantic Ocean 1,200 miles west of Africa and 1,800 miles east of Brazil, St. Helena is one of the world’s most isolated islands—which is why, back in 1851, it made an ideal place to exile Napoleon to. Today, the 47-square mile British territory has a population of 4,600—who call themselves “Saints”—and they want you to know that there’s a lot more to do on St. Helena than just visit the house where the French emperor lived and died. 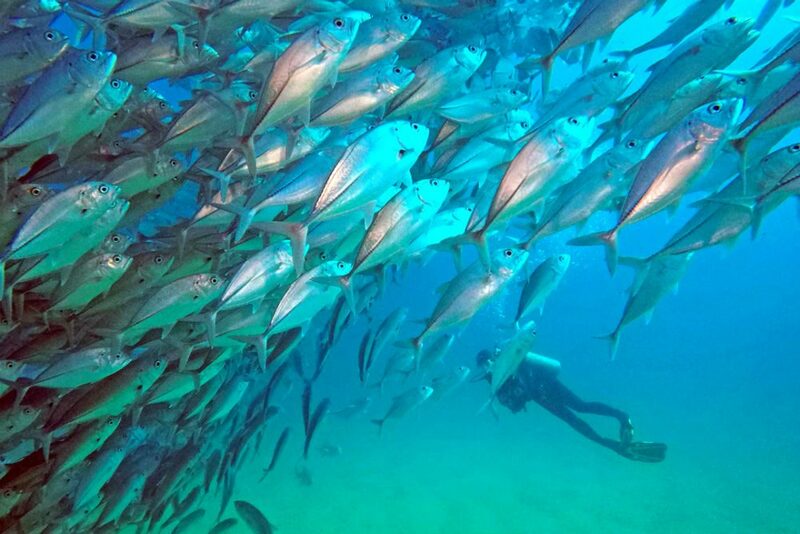 You can dive to shipwrecks, swim with whale sharks, go on picturesque hikes to see some of the 500 endemic species of flora and fauna, and get to know them personally. And now that South African Airlines recently launched flights from Johannesburg and Cape Town—shortening the journey from five days at sea on a mail boat to five hours by air on a 76-seat Embraer—all of that’s going to be a lot easier. Plus, the long-distance trip will make for some pretty cool stories to tell your friends when you get back home. Hi readers, Some of you have been sending us comments that are actually personal travel-advice questions. To make sure Wendy sees those kinds of questions, please don’t leave them here. Instead, click over to the Ask Wendy page and submit it via the form there. That way it will go right to her inbox. Field of Lights delights for about 30 minutes. Then you realize it is an expensive way to extract a few more dollars from people who came to see a rock in the desert. Might I suggest a trip to nearby Kata Tjuta and hike the Valley of the Winds. Step off the beaten path and drive up to Kings Canyon. The Garden of Eden is simply stunning, as is the hike to get there. Get out of Yulara and stare at the night-time sky (Kings Canyon is ideal for this as they have boardwalks out to see the sunsets far from the few lights that are there). September is the driest time without flys that are an issue in the spring (get a face net!) and not so brutally hot in the summer. So absolutely visit Yulara and environs, but Field of Lights? Meh. Well, art appreciation is a subjective thing, and the “Field of Light” installation has proven so popular that it’s now been extended until the year 2020. In our opinion, it’s a bonus to the natural attractions of the region. And Uluru and Kata Tjuta can both still be experienced and enjoyed as they always have been.